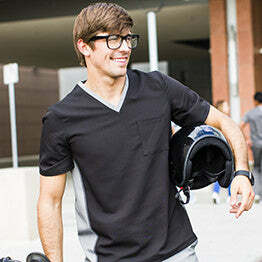 Shop our men’s medical scrub clearance section to find medical attire that’s as practical as it is presentable. 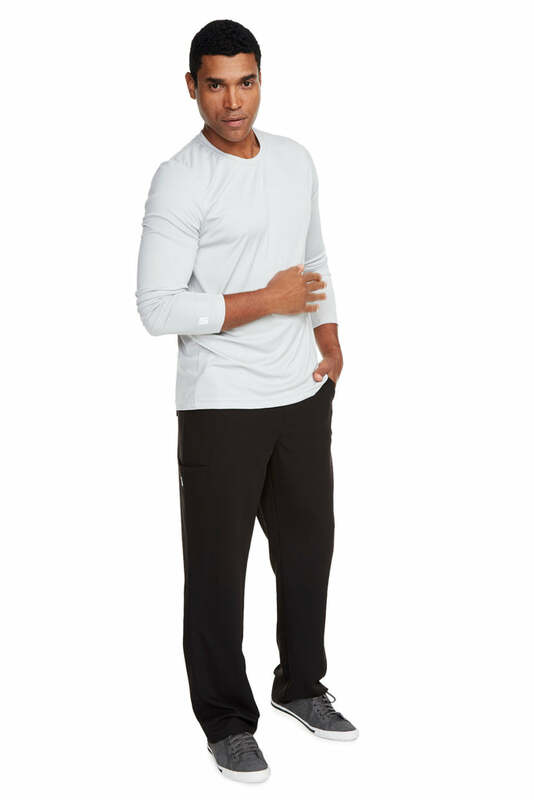 Each garment is composed of high-quality textiles that have been hand-selected for their wear-resistance, wrinkle-resistance, breathability, moisture wickability, and comfort. 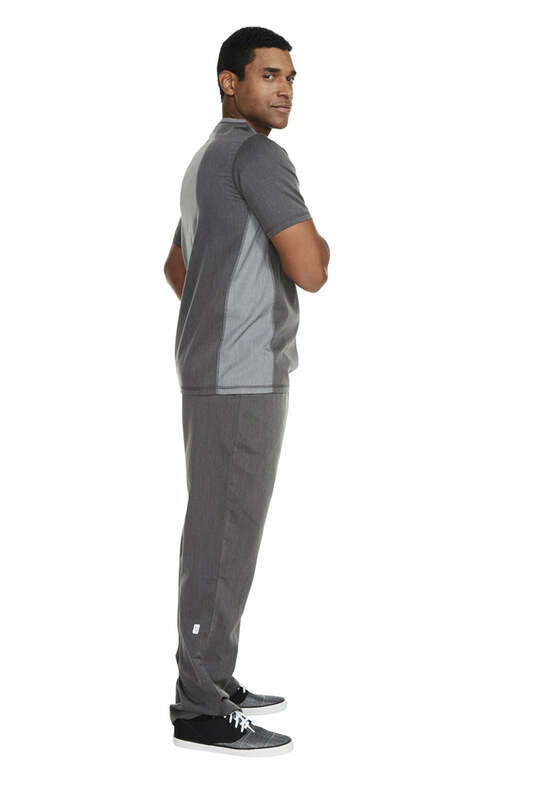 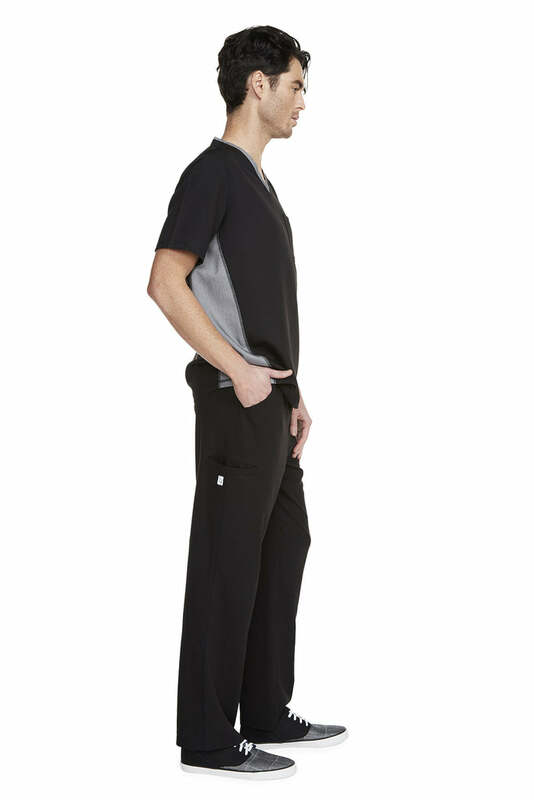 The lightweight polyester material is also completely non-restrictive, allowing you the free range of motion necessary to quickly respond to the minute-by-minute demands of the medical workday. 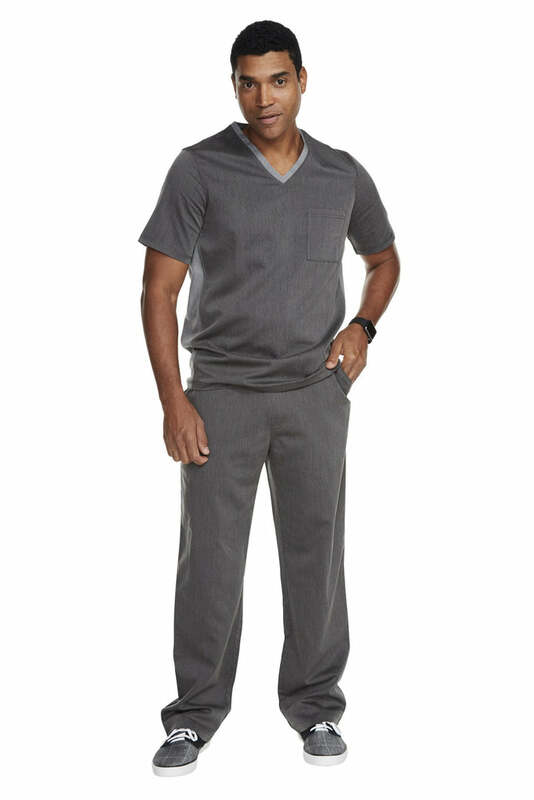 Every garment in our inventory is designed to be professionally appealing, so you look clean and composed throughout your shift. 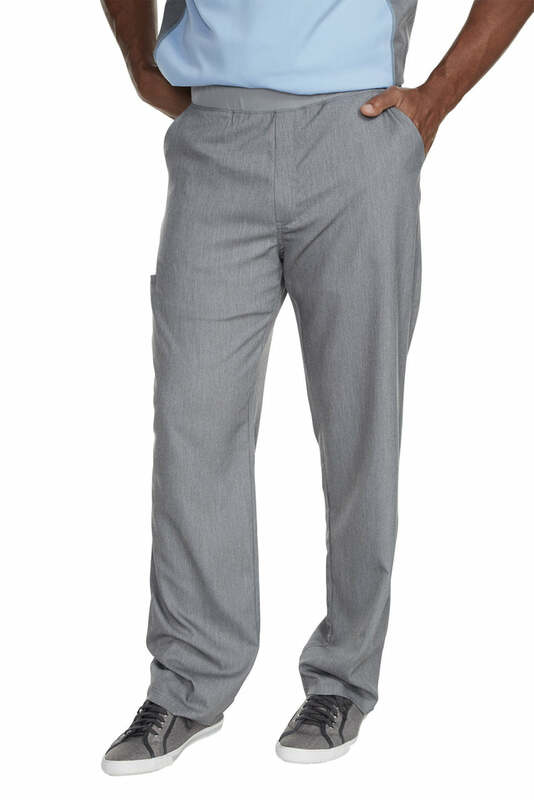 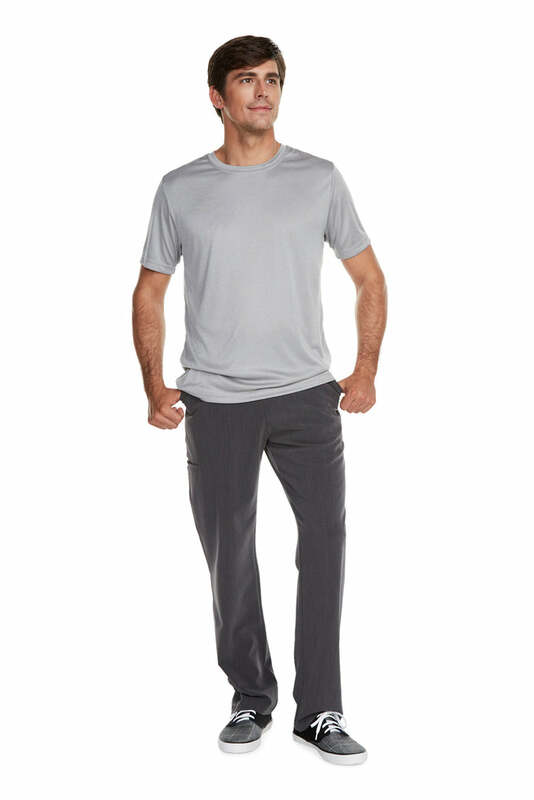 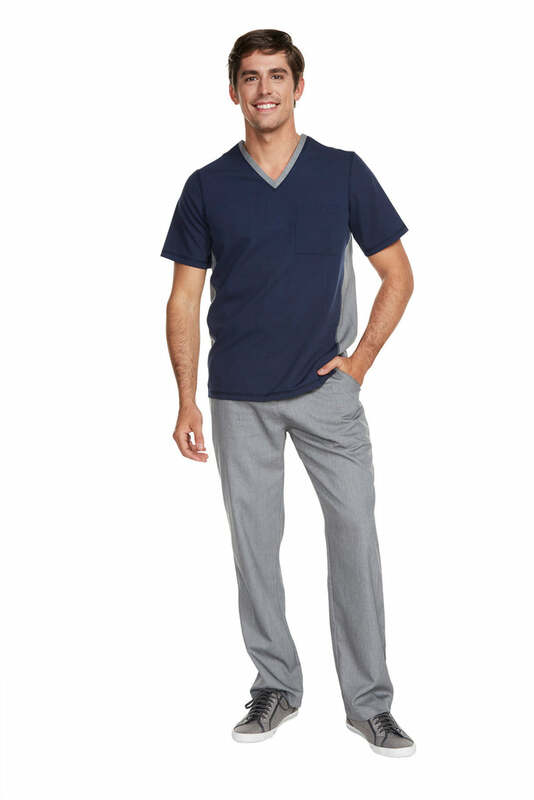 Browse our collection of men’s bottoms, under shirts, and scrub tops on sale to find efficient and attractive medical apparel that works hard for you while you work hard for others.